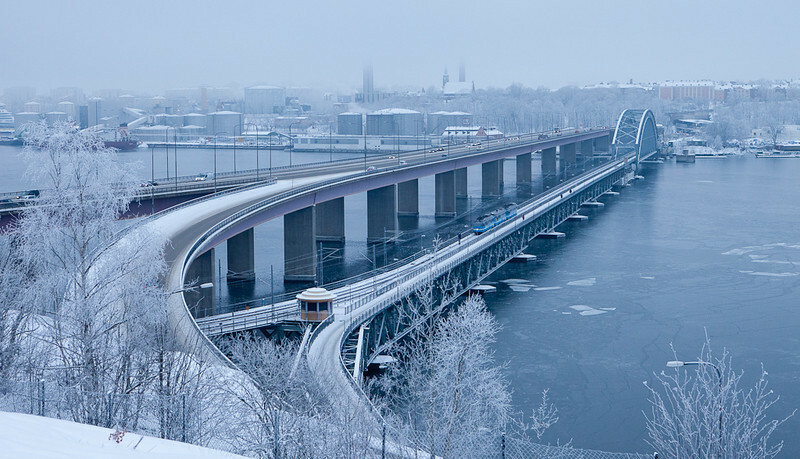 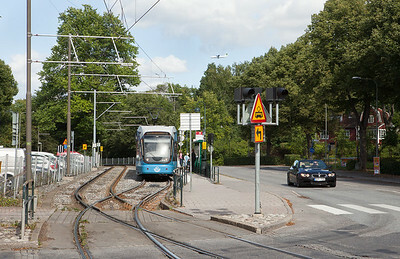 Lidingöbanan crossing the Lidingöbron heading towards Torsvik. 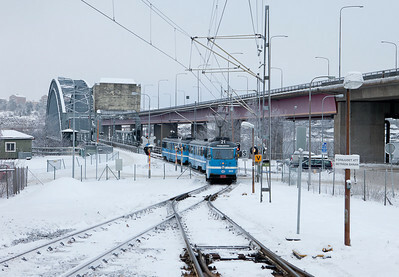 Lidingöbanan crossing the Lidingöbron heading to Torsvik. 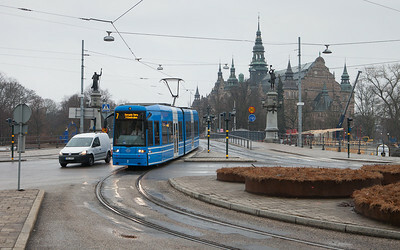 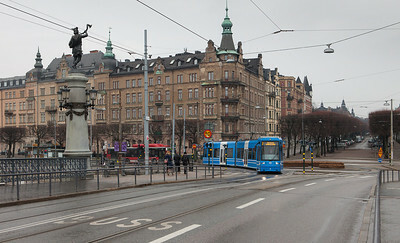 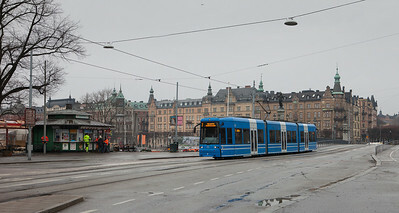 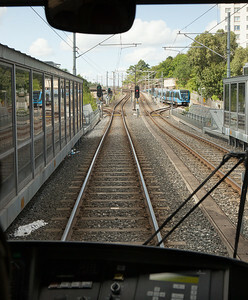 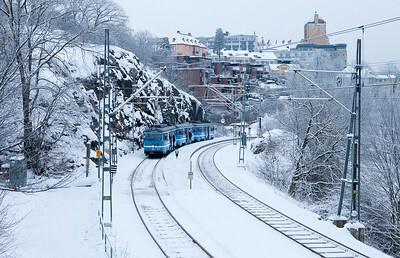 Lidingöbanan heading upgrade from Torsvik. 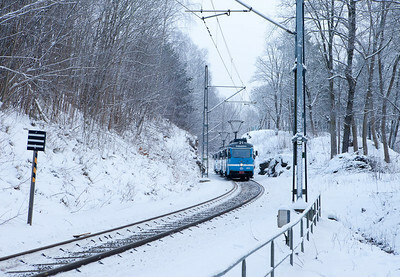 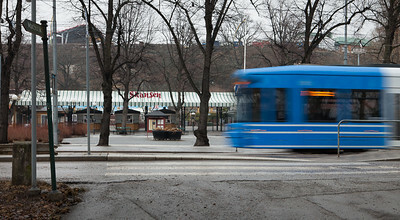 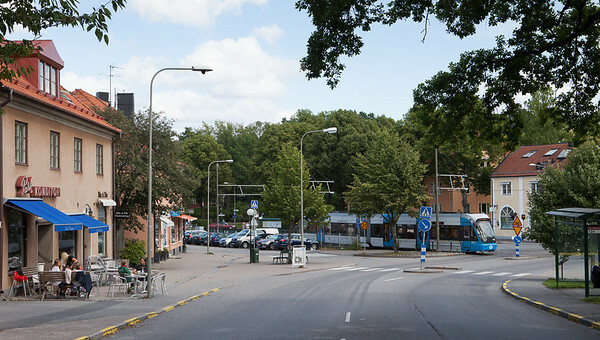 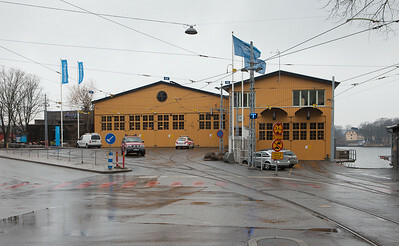 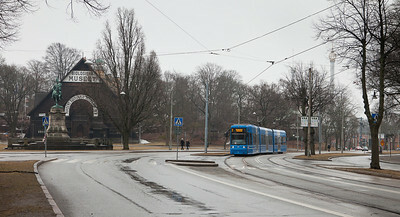 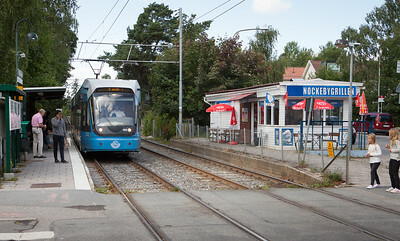 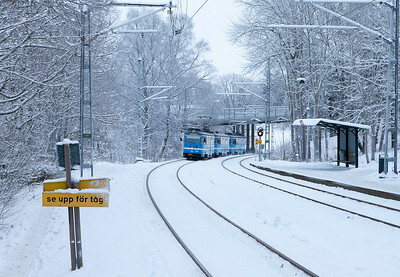 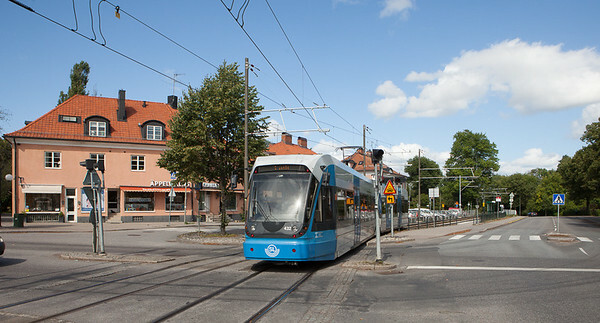 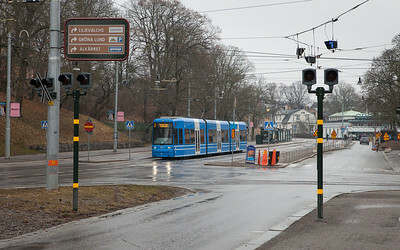 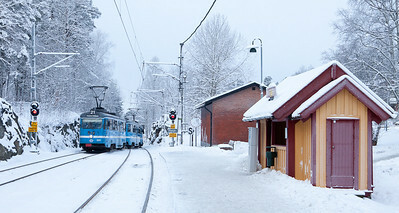 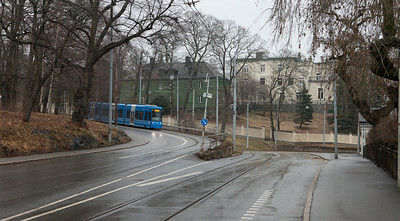 Lidingöbanan between Baggeby and Torsvik. 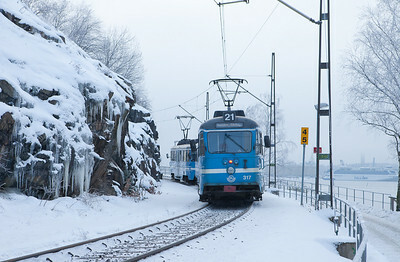 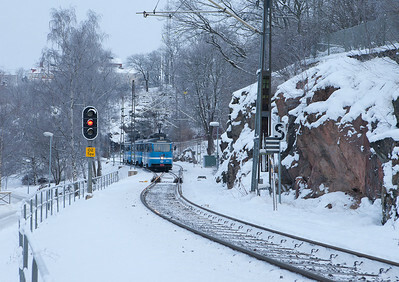 Lidingöbanan starting the journey at Ropsten.